A couple of years ago we started providing after-hours childcare to help support working families. 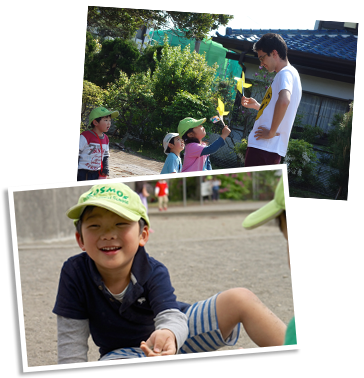 Care is provided at the preschool by our Japanese staff who have a wealth of experience in child care. They can also supervise homework. From February 2013 we also began offering individual piano lessons after school. These lessons are taught by our school' music teacher.